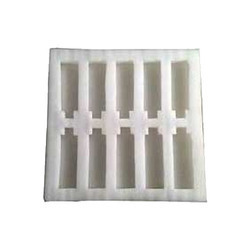 Our range of products include epe foam packaging box and epe foam box. We are offering EPE Foam Packaging Box to our clients. 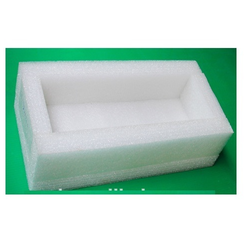 We are offering EPE Foam Box to our clients.